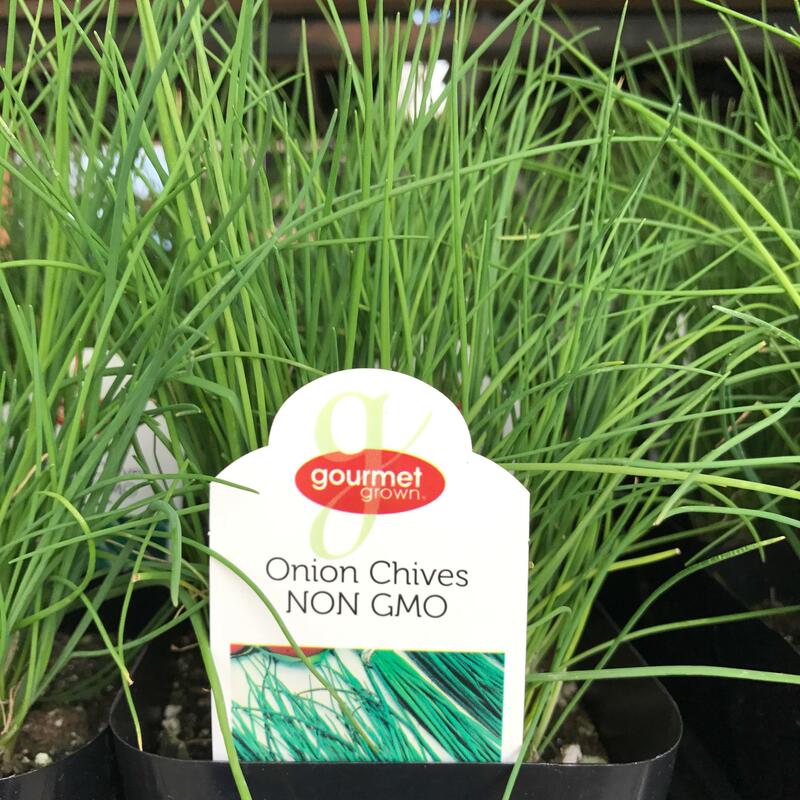 Onion Chives are one of the most attractive herbs. The beautiful purple flowers are great companions for roses. This herb can be commonly used in sounds, salads and much more using its distinctive yet mild onion flavor.